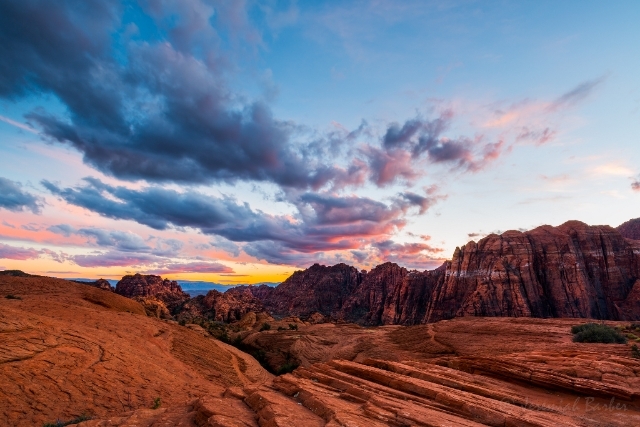 St. George Home Search - Your Real Estate Resource! Welcome to the best resource for searching for homes, provided by Kade Ence. 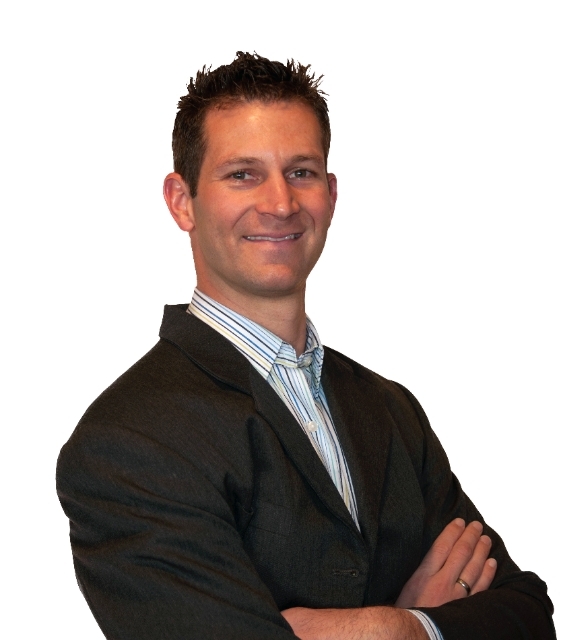 I utilizes the latest technologies, market research and business strategies to exceed your expectations. More importantly, I listen and that means I'll find solutions that are tailored to you. 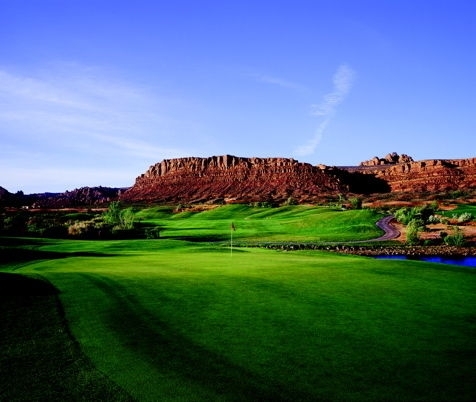 Thanks for starting your St. George Utah real estate search with me. This website is full of information for you whether you are looking to buy or sell. I offer free MLS access to the Washington County MLS. 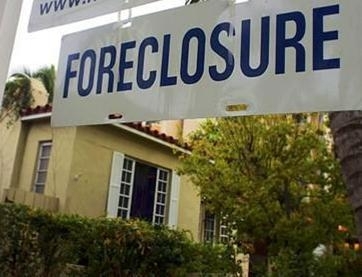 Here you can find homes for sale, including bank owned and foreclosed properties. If foreclosures aren't your thing, you will also be able to view everything from million dollar luxury homes to affordable building lots and land parcels. Home values here in Southern Utah are steadily increasing as the housing market begins to heat up. 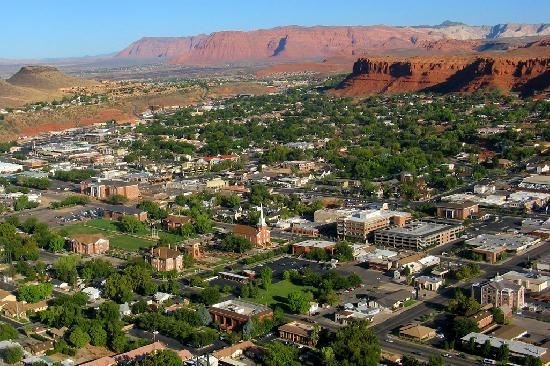 Whether you're a first time buyer looking for an apartment, condo, or townhome OR an established home owner looking for investment properties, this site is a great place to start your property search in Utah's Dixie. Having been born and raised in this area, I bring a lot of inside knowledge to the history of the various communities and subdivisions in St. George, Santa Clara, Ivins, Washington, and Hurricane. When it comes to finding a good deal in the right location, I'm your man. 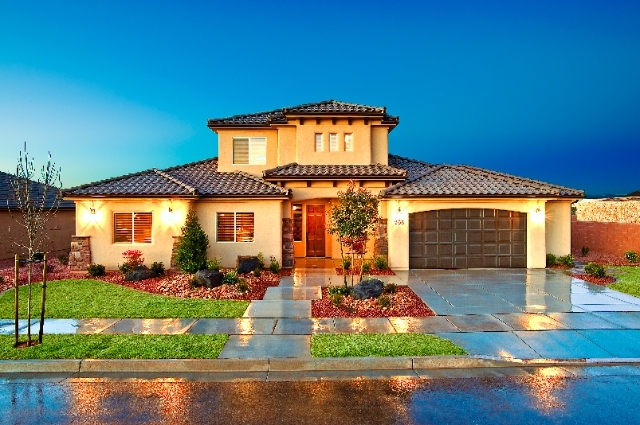 Having worked for local new construction builder Ence Homes for over a decade, I've gained an expertise in the Saint George building industry. I have a lot of connections with the local builders and sub-contractors. As a licensed broker and realtor I can walk you through the building process, sharing my background to help you design the right floor plan with the features and square footage that will meet your needs and budget!